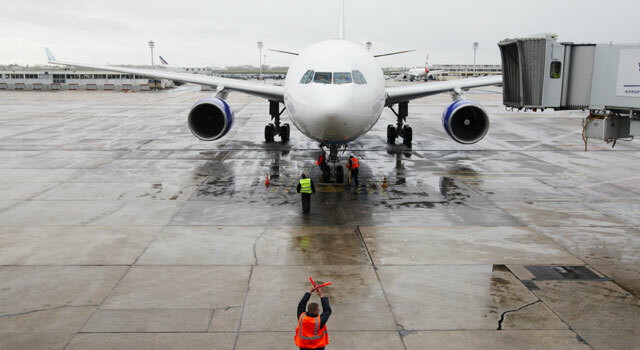 Use this website to quickly find the most important information about Paris Orly International Airport: Flights (Departures, Arrivals and Delays), Car Hire, Hotels near the airport and other information about Orly airport. Plan your travel to ORY Airport with the information provided in this site. Check Paris Travel Guide at Bautrip for more information about Paris. Paris Orly Airport (French: Aéroport de Paris Orly) (IATA: ORY, ICAO: LFPO) is an airport located 13 km south of Paris, France. The airport is located partially in Orly and partially in Villeneuve-le-Roi, south of Paris, France. Before the construction of Charles de Gaulle International Airport, Orly was the main airport of Paris. Even with the shift of most internationl traffic to CdG International Airport, Orly remains the busiest French airport for domestic traffic and the second busiest French airport overall in terms of passenger boardings. A tramway link is planned for the near future. 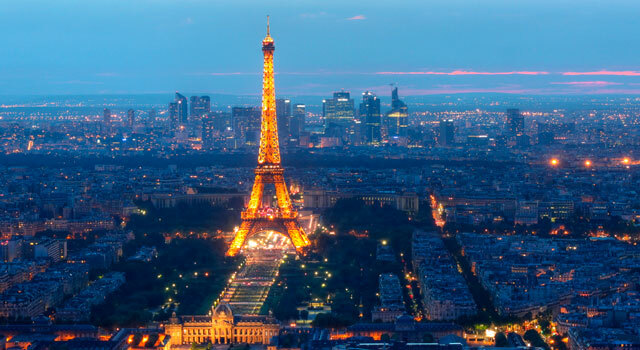 The airport is linked to Paris by freeways, Air France buses, RATP buses (called OrlyBus) and the Orlyval automatic metro service, which connects to the Antony (Paris RER) station. More than 32 million passengers used the airport in 2017, being the 12th busiest airport in Europe and the second busiest airport in France. 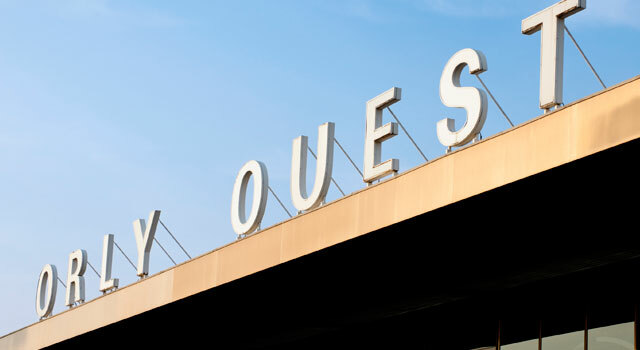 From March 19th, Orly Terminal will merge Terminal S and Terminal W into a single passenger terminal named Orly 1-2-3-4. The update consists of an extra 80,000 m2 of brand new space in order to simplify the travel procedures in Orly Airport. In that sense, new features regarding baggage, security, services, lounges, amenities, food, drink and retail concessions will be added. Orly Airport has 2 terminals: Terminal S (South - Sud) and Terminal W (West - Ouest). Both terminals are connected by the ORLYVAL shuttle bus, which is of free use. - RER B: The airport is connected to the RER B train line at Antony train station by the Orlyval shuttle train. - RER C: “GO C Paris” shuttle links Orly Airport to the RER C train at Pont de Rungis - Orly airport. - Bus Line 1: Stops at the centre of Paris (Gare Montparnasse, Motte-Piquet, Eiffel Tower, Trocadéro, Etoile/Champs Elysées) and Orly airport. - Orlybus: links Paris Denfert-Rochereau station and Orly airport. - Bus 183: runs between Paris Porte de Choisy Station and Paris-Orly airport. - Bus 91.10: runs between Paris- Orly airport and Massy-TGV station. There are various buses that run during the night: N22, N31, N131 and N144. Taxi: Get within 30 minutes to Paris. Taxis are only located at exit L and B. The vehicles located there are the only ones allowed to provide service at Orly airport. From the airport to reach Paris should cost €30-35. - The airport is located 13 km south of Paris. - Has two terminals: South and West. 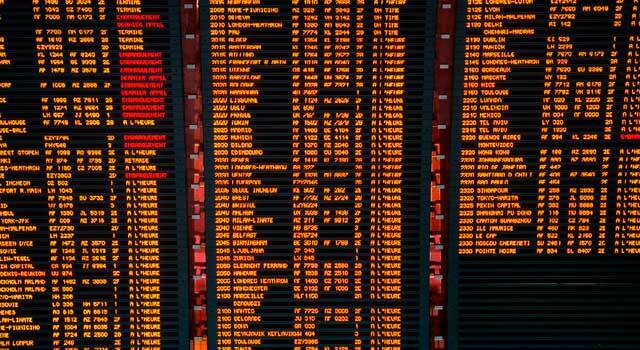 - Transavia, Air France and Vueling are the airlines with more destinations. - The airport has 3 runways. - The airport extends over 15,3 square kilometres, being one of the biggest airports in France. 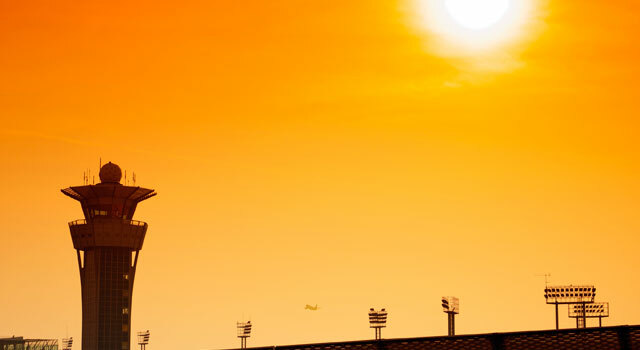 - The airport can manage over 28 million passengers annually. At Paris Orly airport passengers can rent a car easily. Various car rental agencies provide service at both terminals West and South with competitive prices and good offers. There are several car rental companies at Orly Airport. Compare and check all options and offers here! - Car park Shuttle: Is free of charge and connects both terminals and the airport car parks every 9 minutes. Opening hours: From 03:30 am to 12:30 pm. - Orlyval: Is an Automated metro that connects both Terminal S and Terminal W with Antony RER Station every 4 minutes. Opening hours: From 06:00 am to 11:30 pm. If you left a personal item in the airplane, please, contact with your airline. For any item lost inside the airport, go to Hall 1, arrival level. Open from 07:00 am to 04:00 pm, daily. After 15 days, unclaimed items are sent to Lost Property Department of the Paris Police Headquarters. Location: 36 Rue des morillons, 75732 Paris Cedex 15.